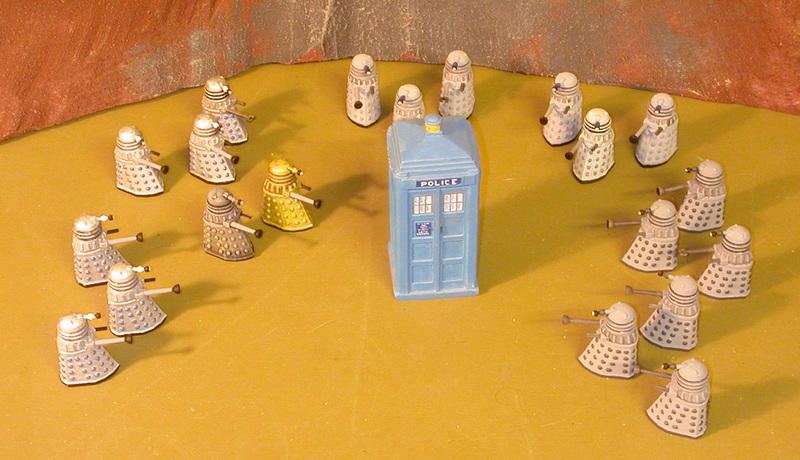 My Daleks and most of the Cybermen are plastic models sold in a box set many decades ago. Three ‘leader’ Cybermen are lead figures from a RAFM line also sold long ago (at least in my time-line). 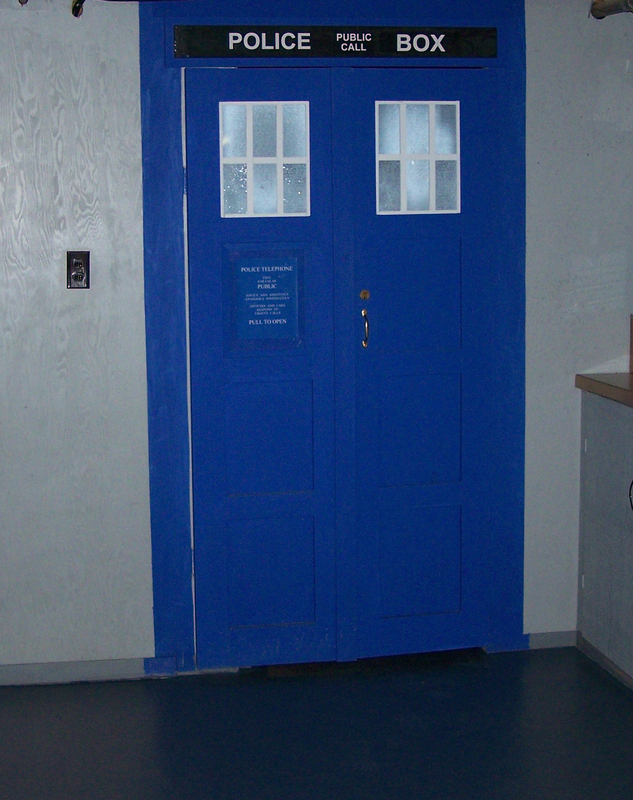 I don’t remember where my 25mm TARDIS came from, but British police boxes have been made in several scales by British railroad model companies. I have one in N-scale I use with my 10mm figures. I recently purchased painted 4th Doctor, Leela and K9 figures at a convention, but I don’t know who made the castings. 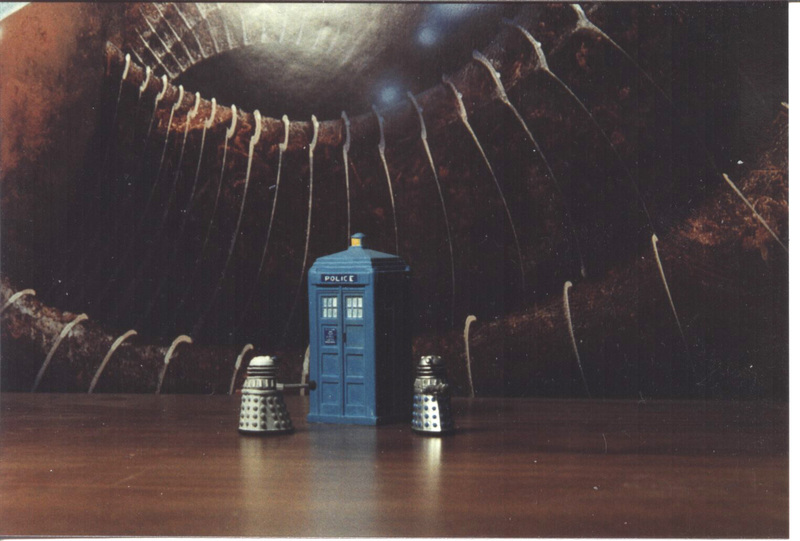 In short, I don’t know of a current source for 25mm Dr WHO figures. I apologize for the lack of help. On the Age of Sail I’m specifically looking for: the Napoleonic War period especially (naturally) the British Fleet, Spanish, & French. Essentially late 18th & early 19th century. The Age of Sail ships on my blog belong to another member of the wargame group here. His ships are 1:1200 models from (I think) GHQ. 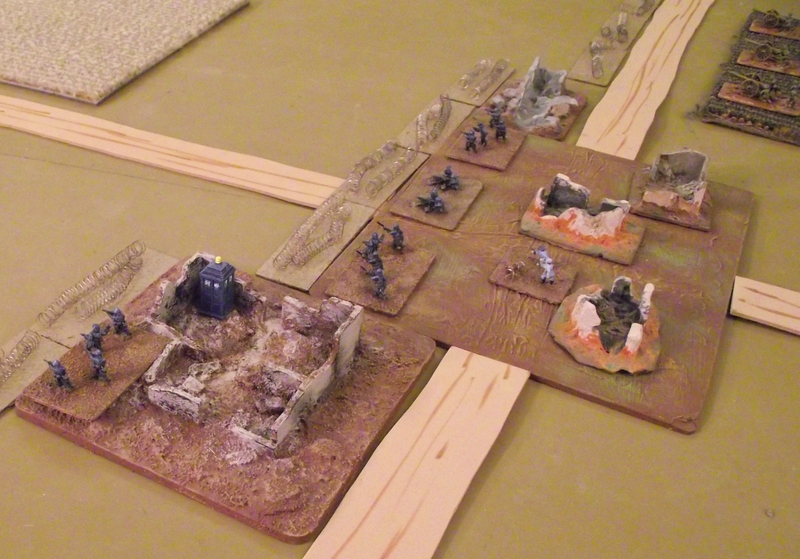 In fact, most of the club games I post about use models that are not mine.